He played all of the right songs. 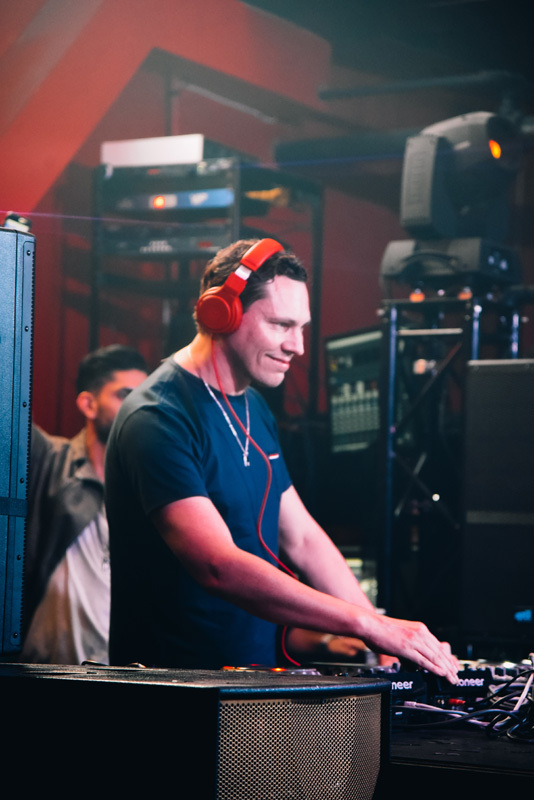 Dutch DJ, Tiësto, has an impressive track record of playing extravagant shows. 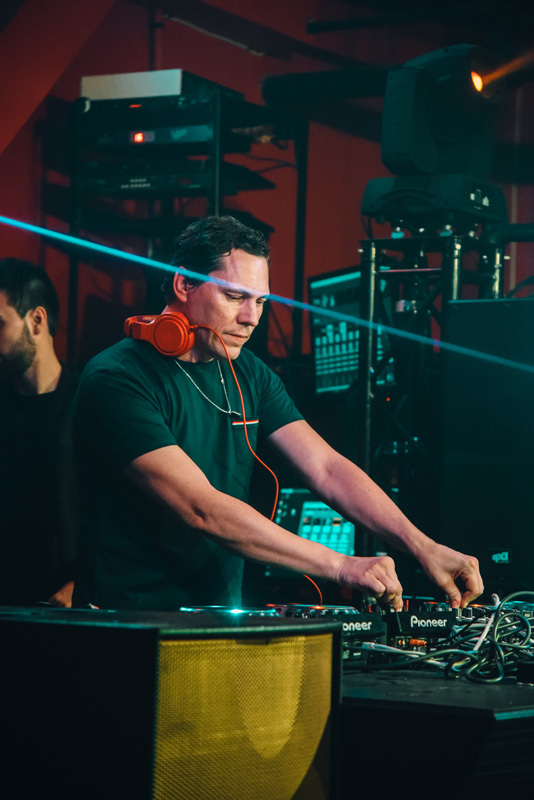 Getting his start back in 1994, the “Wasted” creator has had a highly successful string of awards and accolades, including his 2015 Grammy win for Best Remixed Recording. 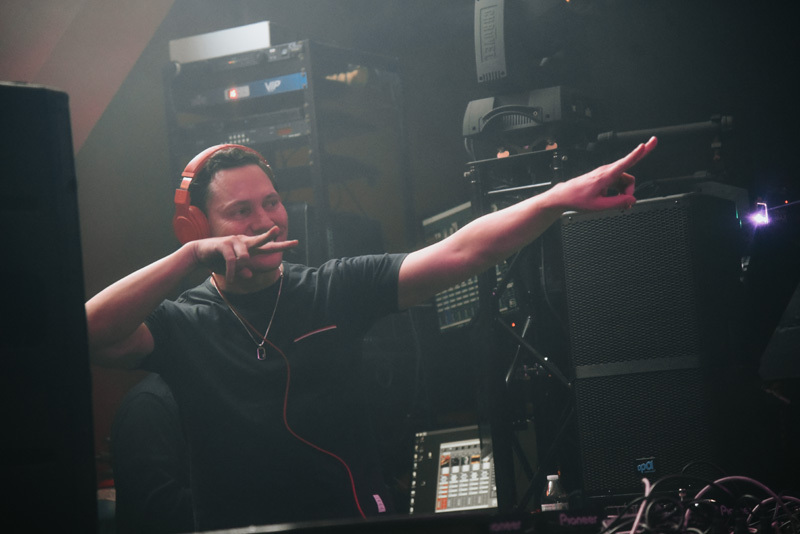 On top of that, the Forbes recognized artist has headlined numerous festivals–including Ultra, Electric Zoo, and Tomorrowland—and released five full-length albums, packed with hits. 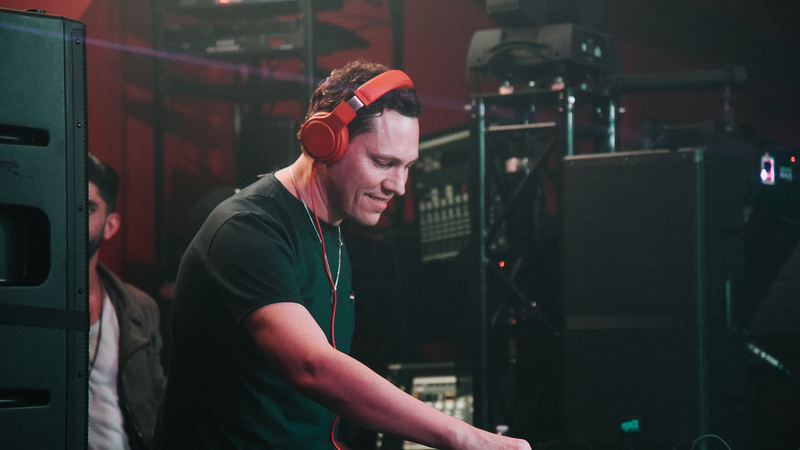 With the Super Bowl in Houston, the "Butterflies" producer stopped by, providing EDM lovers in town for the big game with a very special performance. 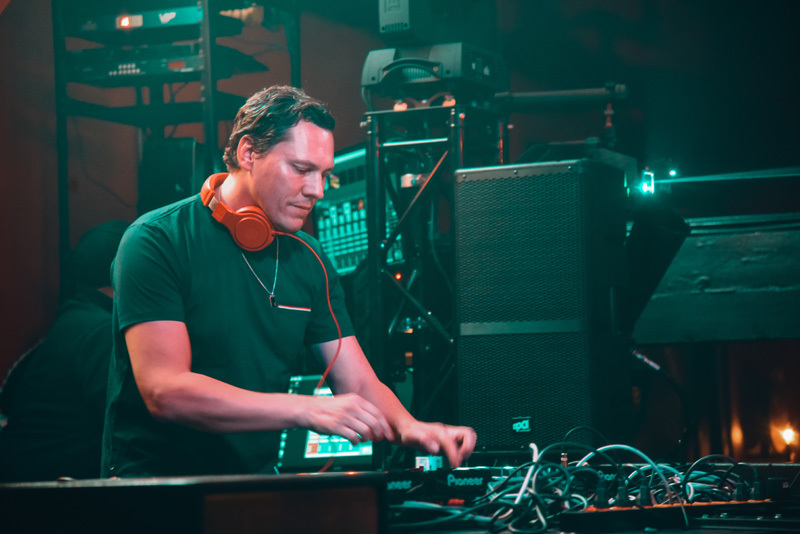 It was all part of the pre-football festivities held at Clé nightclub, which hosted some of the hottest electronic musicians for the weekend, including Skrillex and DJ Snake. 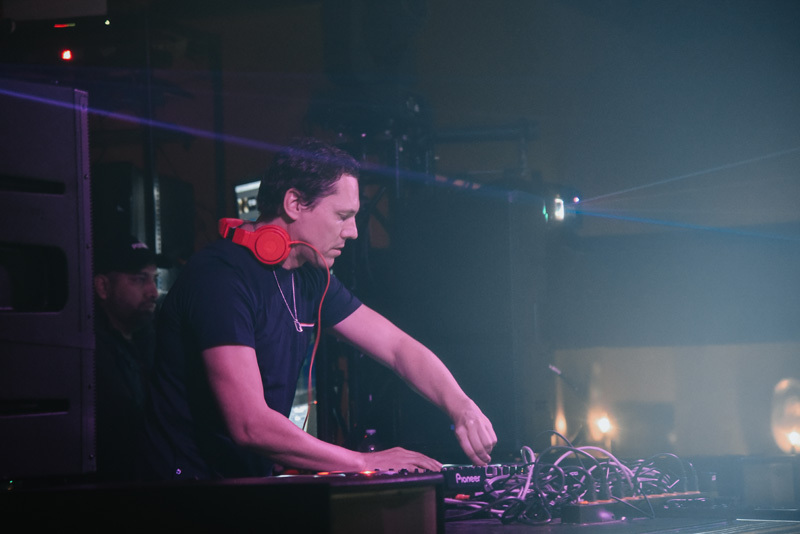 All we can say is that if Tiësto’s latest single, “On My Way”, is any indication of the direction he’ll be taking his new music, we can’t wait for another LP to be released soon. For now, check our photos from our night in H-Town below, then don’t forget to track him on Bandsintown!